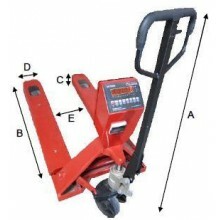 Pallet jack scales increase warehouse productivity by allowing incoming and outgoing shipments to be weighed and moved at the same time. 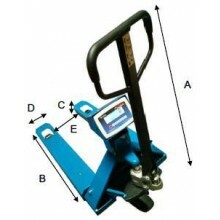 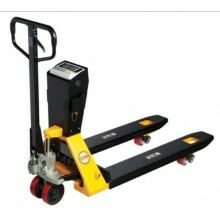 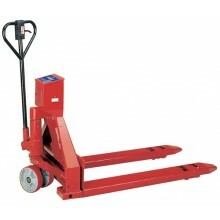 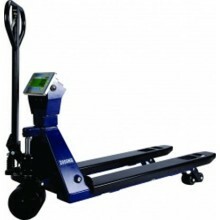 Perfect for weighing pallets for inventory management or shipping and receiving. 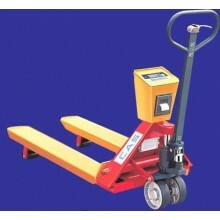 Model 660-PW Series Low Profile Pallet Weigher Scale.